Are You Dealing with a Faulty Garage Door? We are YOUR One-Stop Shop for ALL Your Garage Door Needs! Ray’s Overhead Door is Cook County’s and Will County’s premier garage door service. Our father and son team is prepared to provide prompt and highly affordable repair services for all makes and models of residential garage doors, and we’re available 24/7 to handle all emergency situations. 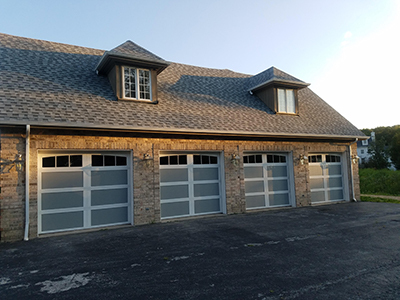 Garage doors provide critical protection against theft, vandalism, pests, and break-ins—but only if they’re functioning properly. You need to be able to rely on your residential garage door day in and day out, and the best way to preserve your peace of mind is by ensuring that you have someone you can call for garage door repairs, even in an emergency. 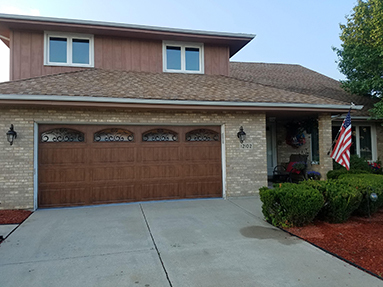 Ray’s Overhead Door is proud to be that someone for the countless customers who trust us with their garage doors in Cook County, IL. We are a full-service residential garage door company in Cook County and Will County, IL. We’ve been a family-owned and -operated local business since 1988, and our father and son team has over 30 years of industry experience. We’re commercially insured and licensed for your protection and peace of mind. We’re an authorized dealer for such trusted brands as LiftMaster, Clopay and Chamberlain. 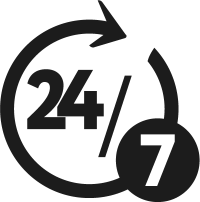 Our rates are extremely competitive, and we offer 24/7 emergency service at no additional cost to you.